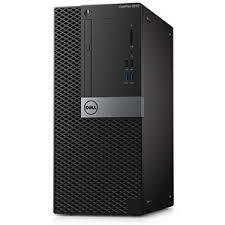 Save money with a high-quality Dell desktop from our incredible factory-graded Dell Optiplex range. All the benefits of a brand new, fully-guaranteed desktop PC from the industry's leading manufacturer with the bonus of an enormous discount. These workhorse machines make the ideal choice for home and small business use alike. If you can't find a machine to suit featured here, be sure to check back regularly to see what's been added to the range.